“One cannot think well, love well, sleep well, if one has not dined well” great words by Virginia Woolf. Of course, food is the symbol of love, especially when verbal conversation remains short between two lovers souls. Being in love is special, you will feel cherished, smile often, look radiant and find this world a perfect place. You want to constantly make your loved one feel special and are always on the look to find charming ideas to impress her or him. If you are still searching for clues to “cast a spell” on your love, we can help! 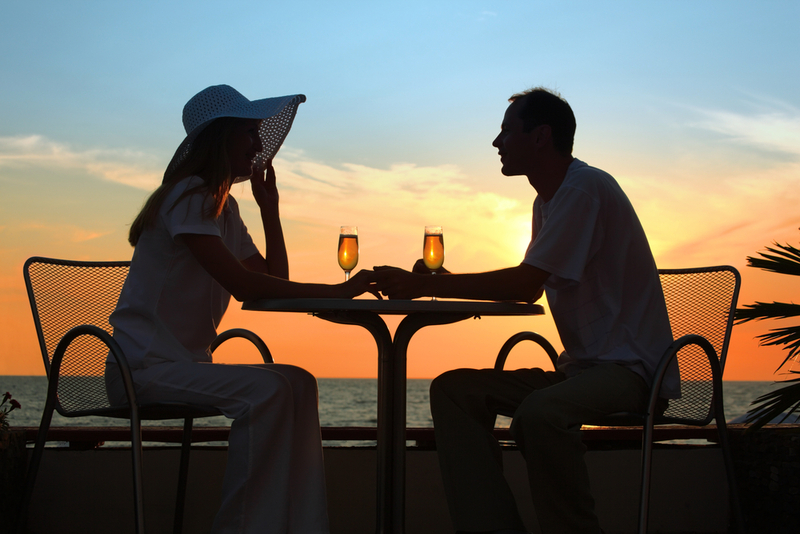 Indulge in a romantic dinner out with your partner. Although the idea seems to be clichéd, the ‘Candle Lit Dinner’ concept can be sparked up a bit to make an interesting night out. 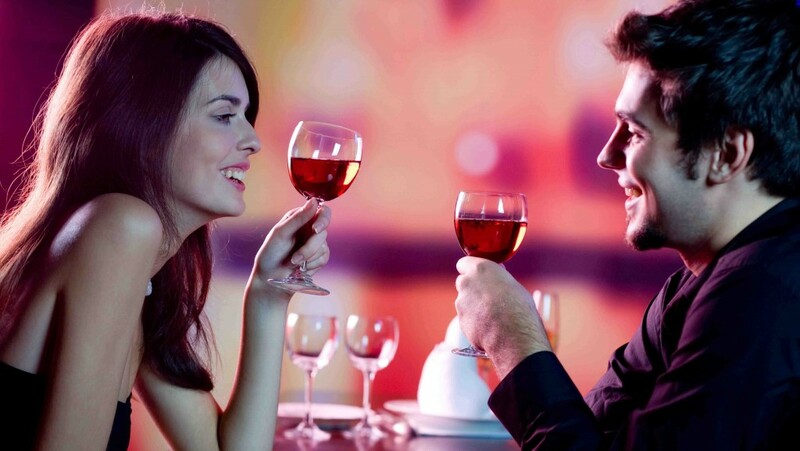 Jazz up your evening with the perfect menu for a date to remember well into the future. Imagine a restaurant on or close to the beach, sitting at a corner table with transparent slightly opened windows to enjoy the panoramic view of the glittering blue ocean at night while breathing in crisp fresh air. 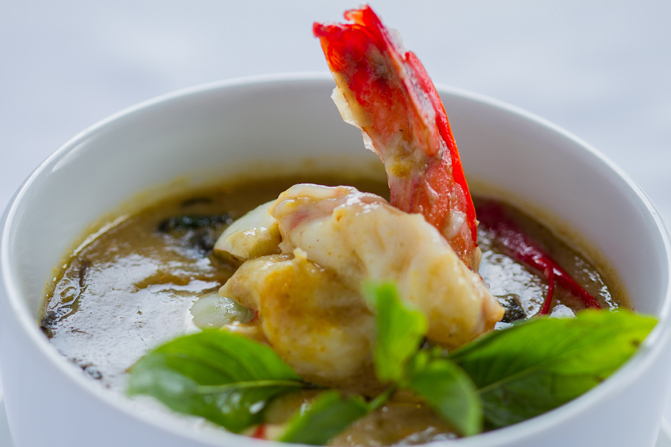 Add exotic Thai dishes to your dinner to make it a memorable experience . Once you have decided the hotel or restaurant, pre-plan a special menu and include signature dishes. Vegetarian Thai green curry – Fresh and zingy with flavour. This is the perfect choice for a vegetarian. Ask the chef to add tofu or chickpeas for protein. Thai green curry chicken – One of the most famous Thai curries features chunks of tender chicken rumbled in a homemade green sauce partnered with healthy vegetables such as zucchini and red bell peppers. This green curry is aromatic and beautiful to serve specially the valentine or love friendly times. Thai Tofu Vegetable stir-fry (vegan/gluten free)- It’s quite easy to make and brimming with flavor. There is a stir-fry sauce that makes this dish more amazing. It’s a combination of milk, soy, sauce, chilli and lime. You can also ask the cook to add some more vegetable in this depending on your needs or the availability of your desired vegs. Thai red curry with roasted duck- It’s a less spicy curry that contains rich flavour and kaffir live leaves along with sweet basil and some coconut milk. Let this be served to your partner and see his/her reaction while getting delighted with its amazing taste.